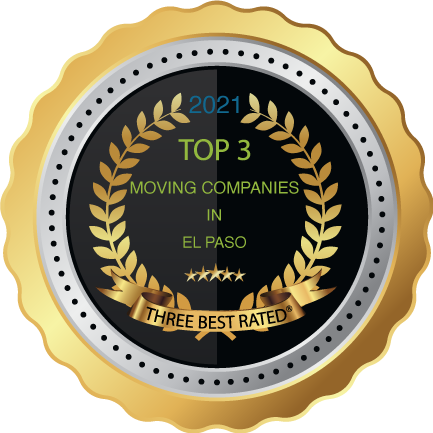 El Paso long distance movers experts. 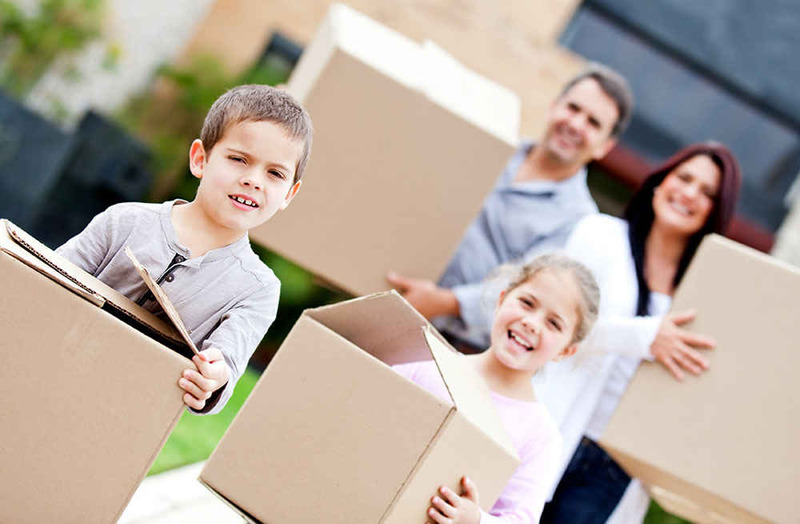 When you’re relocating your home or office, it is important to select a El Paso, TX mover you can trust. We believe our customers deserve service that’s both reliable and affordable, and we have made that commitment a reality for many satisfied customers. Attempting to move furniture on your own can be stressful and even dangerous. That’s why one of our many services we provide is free dismantling and reassembly for your tables, chairs, beds etc. Since we’re fully licensed and insured, you’ll know that you’re entrusting your property to a reputable company with years of experience. For flexible scheduling and prompt, dependable service, choose us. You’ll know you’re making the right choice.